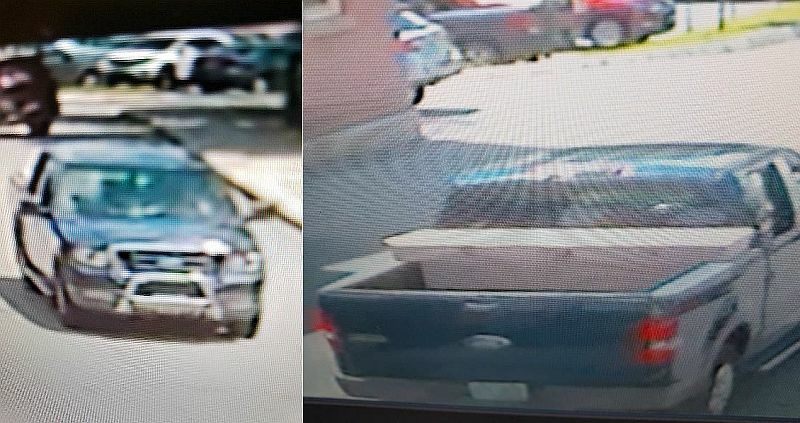 Lebanon NH – The Lebanon Police Department is investigating the theft of electronic devices from a business in the River Mill Complex, which is located along Mechanic Street. The incident occurred on July 24th at approximately 1:15pm. The department is seeking to identify a person-of-interest who was in the area at the time of the theft. The individual is a white male with a red beard and mustache. His hair is brown or auburn. 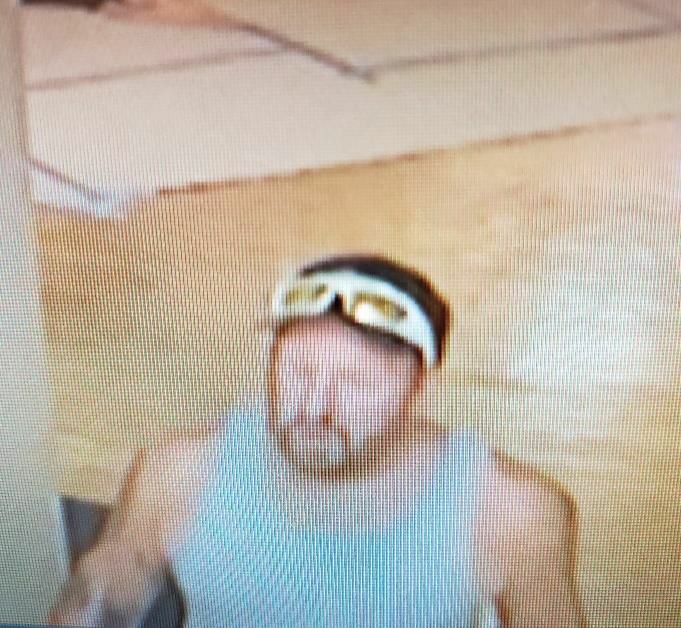 The male was wearing a light-colored tank top and shorts with white sunglasses. The individual left the area in the passenger seat of a teal or similar colored Ford pickup truck with NH plates. The truck had a large, metal construction-type toolbox in the bed and a chrome bull bar attached to the front bumper. The bull bar may be obstructing the view of the front license plate. The police department is asking anyone who may have information about the driver or vehicle to call the Lebanon Police Department at 603 448-1212, or submit an anonymous crime tip at 603-448-CLUE (2583).